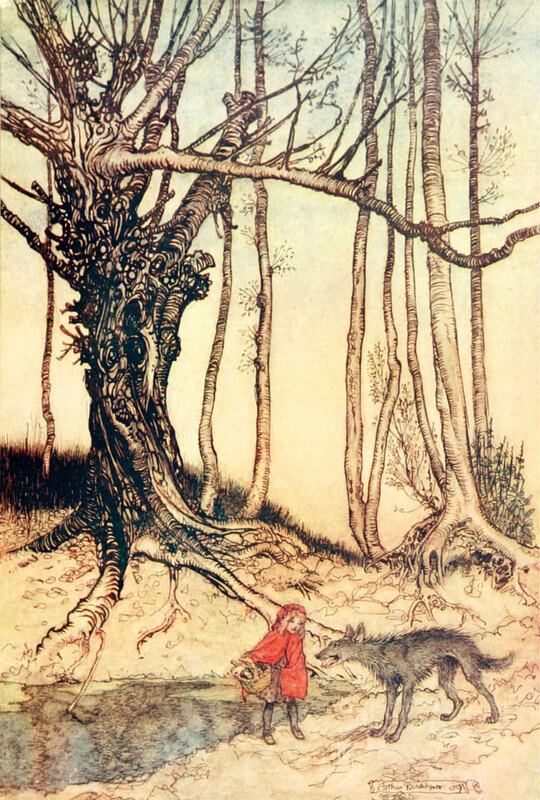 The Brothers Grimm (Die Brüder Grimm) are unique within the literary world. Despite their work being some of the most well-known on the planet, Jacob and Wilhem were not, strictly speaking, writers. They were librarians. What, then, was so special about the dogged scholarly pursuits of Jacob and Wilhelm? 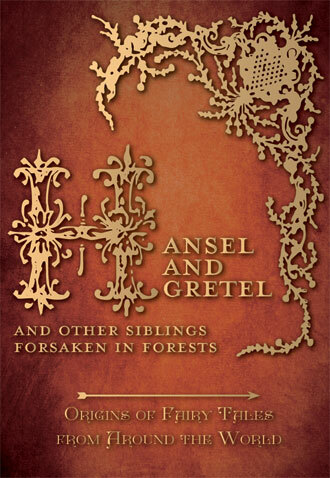 And why did the fruits of their research turn the brothers Grimm from unknown academics into literary superstars? 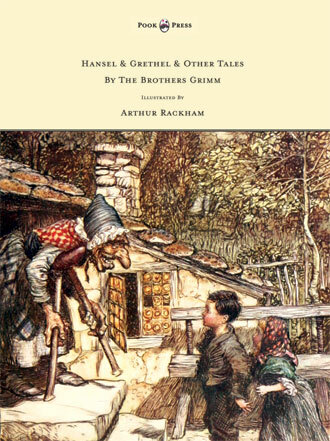 The brothers Grimm were born in Hanau, just east of Frankfurt, Germany – over the space of fourteen months. Jacob Ludwig Carl arrived on 4th January 1785, and was followed by Wilhelm Carl on 24th February 1786. In 1791, the Grimm family moved to the countryside town of Steinau, where, alongside a strict Calvinist instruction, the brothers developed a deep love of rural life. 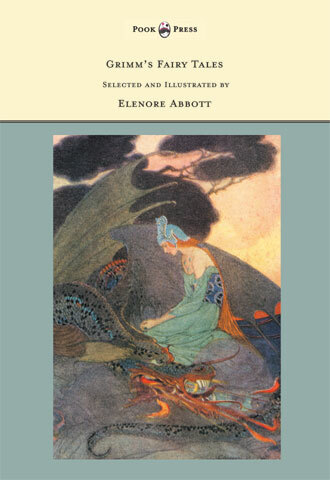 The Brothers Grimm are unique within the literary world. They were librarians. The brothers’ father died in 1796, plunging the Grimm family into financial hardship. When, two years later, Jacob and Wilhem moved to Kassel to attend the prestigious Friedrichsgymnasium, it was paid for by a generous aunt. After graduating, the brothers attended the University of Marburg, where due to their lower-class background (the Grimm family were now living in near-poverty) they were excluded from much of student life. Despite these set backs, the Brothers Grimm, inspired by their law professor, Friedrich von Savigny, developed a keen interest in linguistics and medieval German literature. They were also inspired by Savigny’s wish to see the 200 principalities of Germany unified in a single state, and by the Romanticist notion that German literature should return to Volkspoesie (natural poetry) as opposed to Kunstpoesie (artistic poetry). In 1808, Jacob was appointed court librarian to the King of Westphalia. Shortly afterwards, both he and Wilhelm became librarians in Kassel. 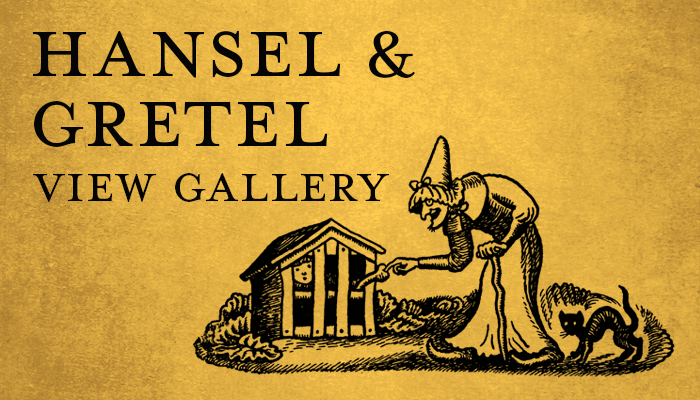 Under the direction of their patron, the German Romantic Clemens Brentano, the brothers began to scour the Kassel archives for ancient folk-tales. They also began to invite storytellers to their home, where they would transcribe their stories. Despite the image the brothers would cultivate of these tales emerging naturally out of an ancient (but hitherto solely oral) German culture, in actual fact, many came from well-educated or aristocratic people, and even occasionally from French or Italian sources. 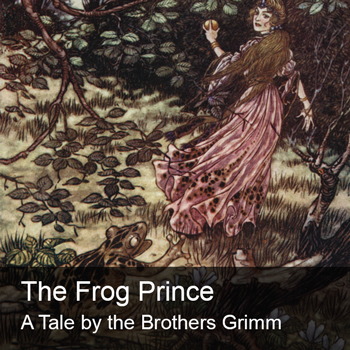 In 1812, the Brothers Grimm published their first work. Strong believers in the link between language and culture, they were extremely passionate about the Romanticist attempt to resurrect a uniquely German heritage (a large movement given French, Napoleonic, dominance). The brothers saw this work as drawing on a timeless German spirit, inspired by the two oldest German poems of the Eighth Century, The Song of Hildebrand and Hadubrand and the Wessobrunn Prayer. A few months later, they published the collection for which they are today world-famous, Kinder und Hausmärchen. 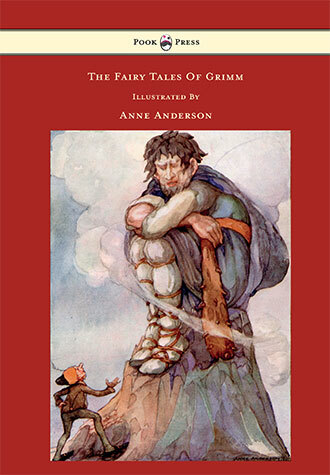 The Brothers Grimm published their first work in 1812. 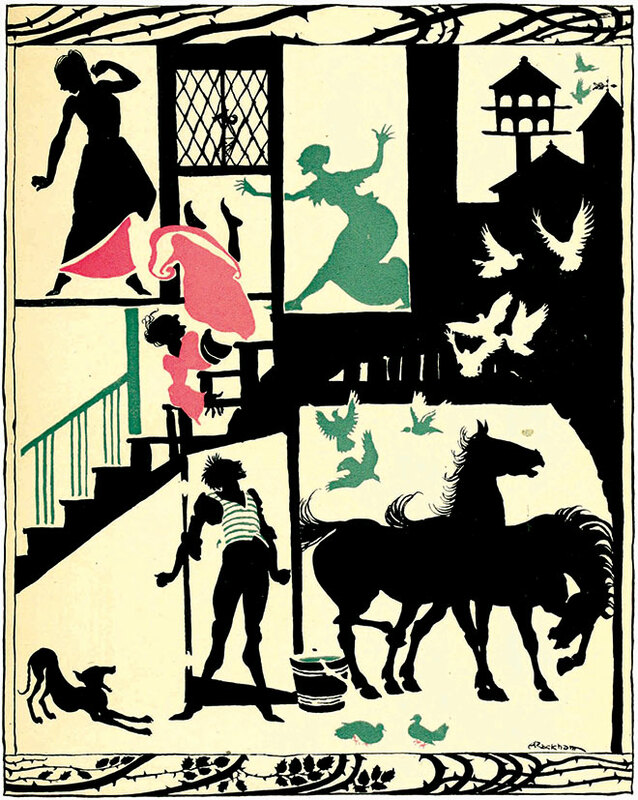 The first edition of Children’s and Household Tales contained 86 stories, including such well-known tales as Rapunzel, Hansel and Gretel and Cinderella. It was also packed with footnotes laying out the various rustic, peasant sources from which each tale was drawn. 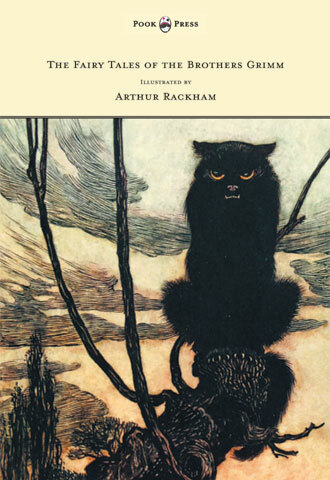 Despite its self-avowed Germanics, the collection attracted lukewarm critical reviews, most asserting that the stories were unappealing and unsuitable for children. The reviewers had a point; the early editions of the tales are famously gory. 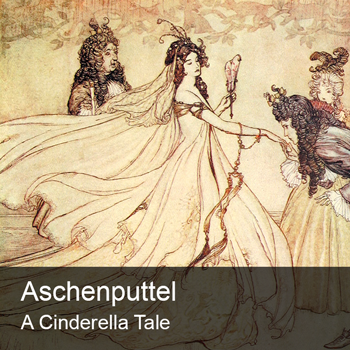 In Sleeping Beauty the princess is raped in her sleep; in Cinderella the step-sisters cut off parts of their own feet in order to fit them into the glass slipper; and Little Red Riding Hood faces truly disastrous consequences. After the first edition, Wilhelm quickly got to work making the tales more palatable. In the second edition, the tales emerged cleaner, more palatable, more moralistic, and perhaps most importantly, discernibly German. 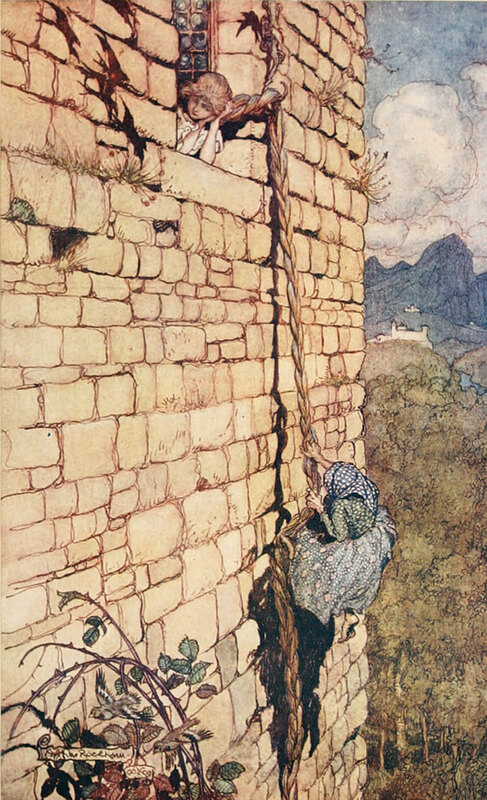 ‘Rapunzel’, The Fairy Tales of the Brothers Grimm, Arthur Rackham, 1909. ‘Little Red Riding Hood’ (Brothers Grimm), The Big Book of Fairy Tales, Charles Robinson, 1911. 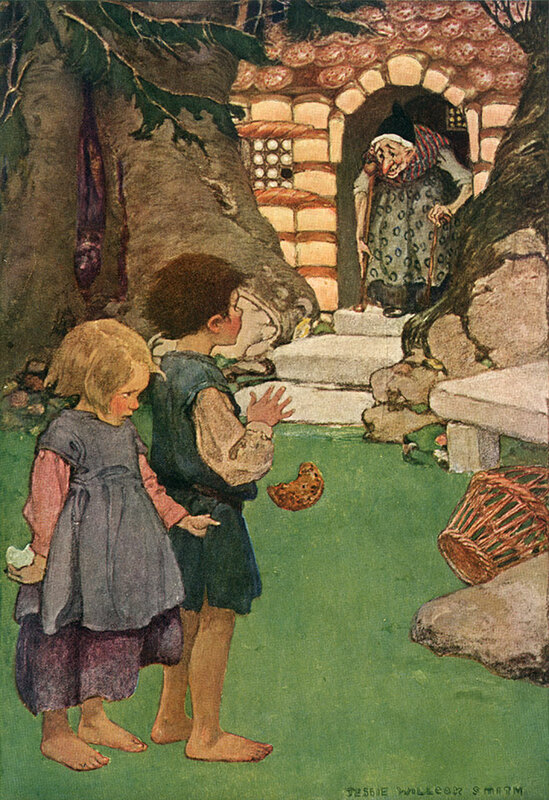 ‘Hansel and Gretel’ (Brothers Grimm), A Child’s Book of Stories, Jessie Willcox Smith, 1914. 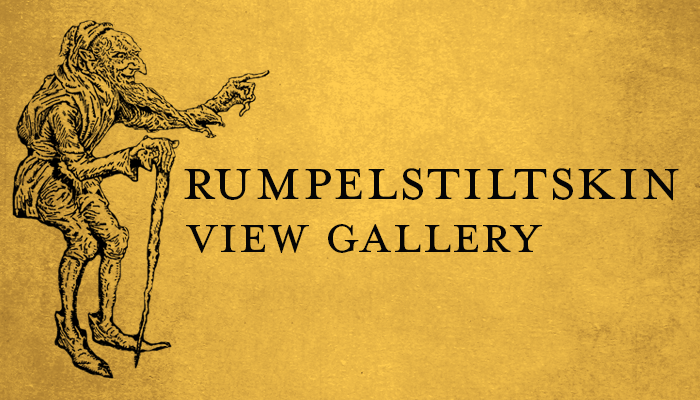 Between 1812 and 1857, the Brothers Grimm’s collection would run to seven editions. By the third edition the tales were already hugely popular across Germany, and in the 1870s the collection was added to the teaching curriculum in Prussia. 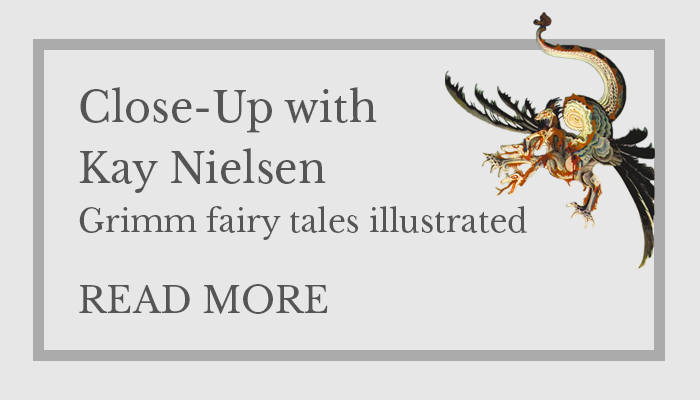 By the early twentieth-century, Grimms’ Fairy Tales was a universally recognized text. It’s succinct narrative, deadpan style and casual mixing of the supernatural with the ordinary had come to define how people understood fairy-tales. The tales’ nationalistic roots did come back to haunt them however, as during the Third Reich, the Nazi Party declared Kinder und Hausmärchen to be a book each household should own. As a result, in Allied-occupied Germany, it was briefly banned. 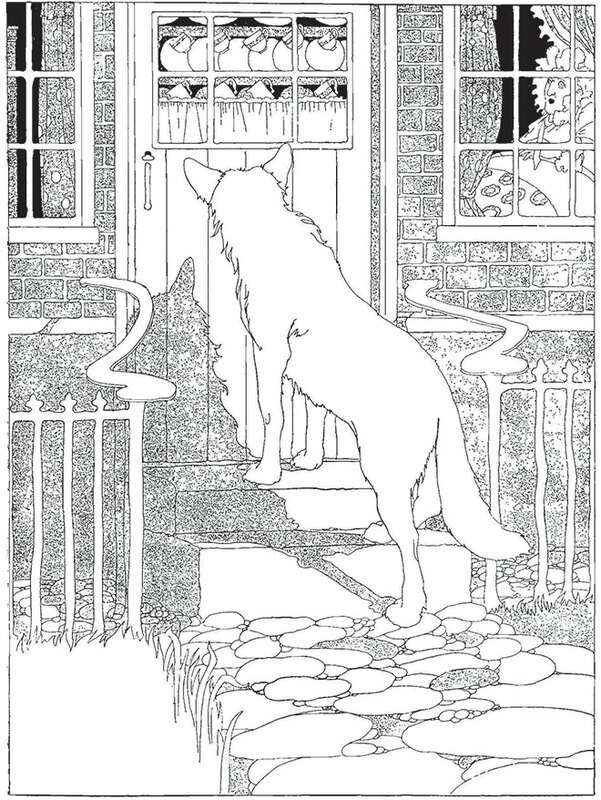 Following Kinder und Hausmärchen, the brothers Grimm continued their work. They went on to publish works about Danish and Irish folk tales and Norse mythology, all of which solidified their reputations to the point that they received honorary doctorates from universities in Marburg, Berlin and Breslau. In 1830, they took employment at the University of Göttingen, Jacob as a professor and head librarian and Wilhelm as a professor. Here, they established the field of German Studies, becoming well-respected in the newly created discipline. 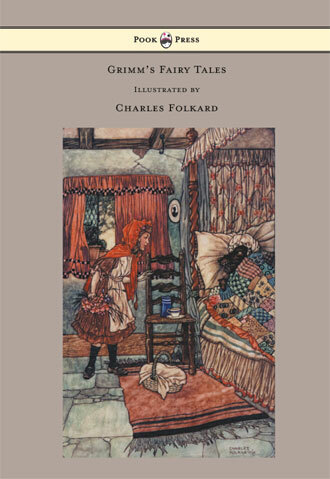 By the early twentieth-century, Grimms’ Fairy Tales was a universally recognized text. In 1840, they were offered posts at the University of Berlin. Here, they directed their efforts toward the composition of a definitive German dictionary. Jacob began research on German legal traditions and the history of the German language, while Wilhelm published work on medieval literature. Jacob worked briefly in politics, however as his hopes for a unified Germany dwindled, he stepped down. By 1852, both brothers had retired from teaching to devote their efforts to a German Dictionary. This occupied their attention for the rest of their lives; Wilhelm died in 1859, aged 73; Jacob died four years later, aged 78. Reflecting this notion, the tales of the Brothers Grimm have been translated into 160 languages, and have successfully stood the test of time. 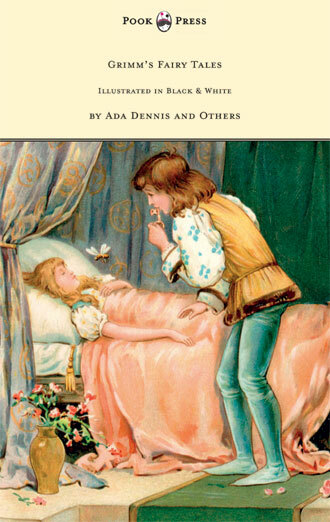 Fairy tales have delighted adults and children alike, since their conception in the seventeenth century to provide lessons as well as entertainment. Despite scholarly disagreement, the Brothers Grimm did ensure a constant consideration of mythology and tradition, yet enabled their reading public to escape into a fantasy world hitherto unknown. They transformed the tradition of oral folklore into a genre which has been enjoyed across generations. Their outstanding legacy continues to this day. The Sleeping Beauty (Brothers Grimm), Arthur Rackham, 1920.